We got an early OTA for Honor’s upcoming GPU Turbo update. Honor claims that this update will give you a 60% boost in gaming performance. This will provide higher frame rates, smoother gameplay, and a better overall performance. GPU Turbo also helps to save battery. Honor claims that your phone will consume around 30% less battery power when gaming. 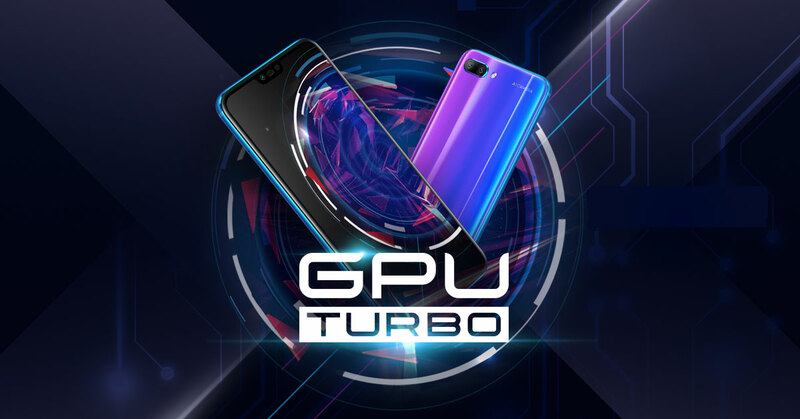 To put this to the test, we played a round of PUBG on an Honor 10 without the GPU Turbo update, followed by an Honor 10 with the GPU Turbo update. All specs were the same across both phones. We used GameBench to monitor the performance of the gameplay across both devices. Here are the results. Performance had a noticeable improvement with the GPU turbo update while maintaining a higher and more consistent frame rate. Right now only a select few games are compatible with the GPU Turbo feature. These games include PUBG, Mobile Legends, and Asphalt 9. Hopefully more games will be added to the list in the future. Honor plans on pushing this update out to all Honor 10 users on the August 3rd.